60mm cut out, ideal retrofit for most fixed low voltage and GU10 downlights. Opaque lens for diffused light. Dimmable. 100 degree beam angle. 83mm overall diameter. 50mm depth. Average life 25000 hours. 240V no external driver required. 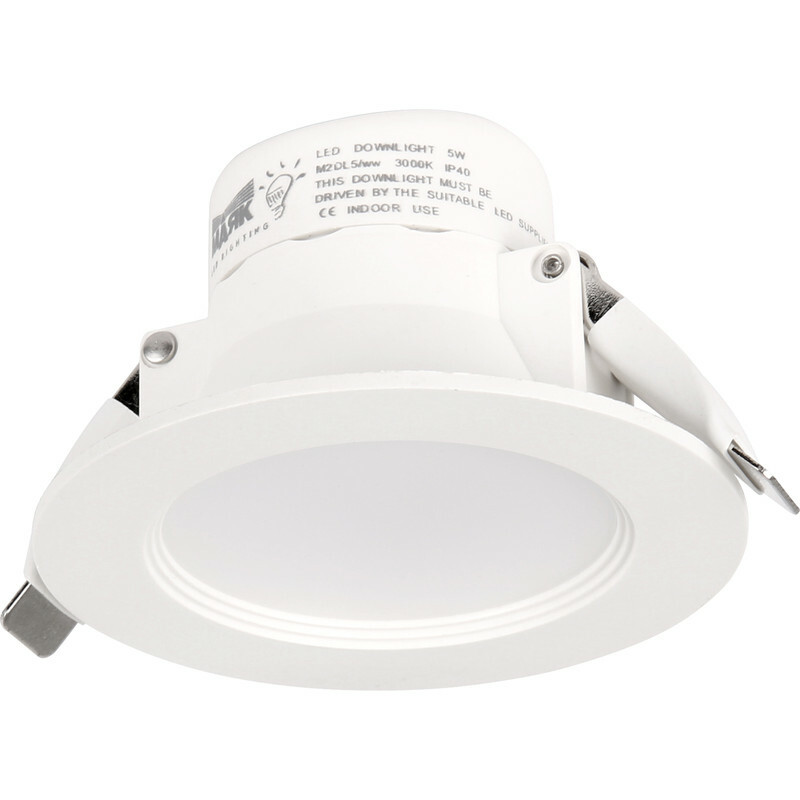 This luminaire contains a built in non-replaceable LED of energy class A.